Veere Di Wedding was one of the much awaited films not just for the reason it marks Kareena Kapoor’s return to films but also for the reason that it has an all female lead cast which has made things more interesting. 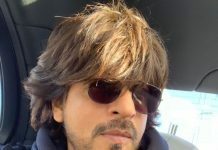 The film has been in news since the time it was in the pre-production stage and the girls left no stone unturned for promotions. The story of the film is about four brave and best friends who revolve around an ultra rich Delhi wedding. 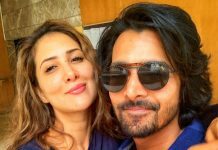 Kalindi played by Kareena is ready to get married to her boyfriend Rishabh played by Sumeet Vyas but is not able to handle the pressures coming down at every stage of preparations. This is when her crazy bunch of friends, Shikha played by Swara Bhaskar, Avni played by Sonam Kapoor, and Meera played by Shikha Talsania bounce in to support her. However, other friends are themselves in their own problems. Shikha is amidst an ugly divorce, Avni is trying to get in to an arranged match with Nirmal while Meera is not happy enough in her marriage. 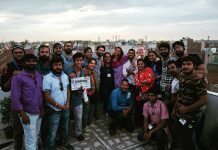 Apart from the story line, the is everything from lavish wardrobes, friendship, alcohol, cigarettes and more such factors that contribute towards the entertainment factor of the flick. Kareena is at her goofy best while Shikha comes out as a surprising factor with her promising performance. Swara never needs to be tested and Sonam has given her best. The first half of the film is loud with a few unnecessary background sounds but as it progresses, you will get used to it. 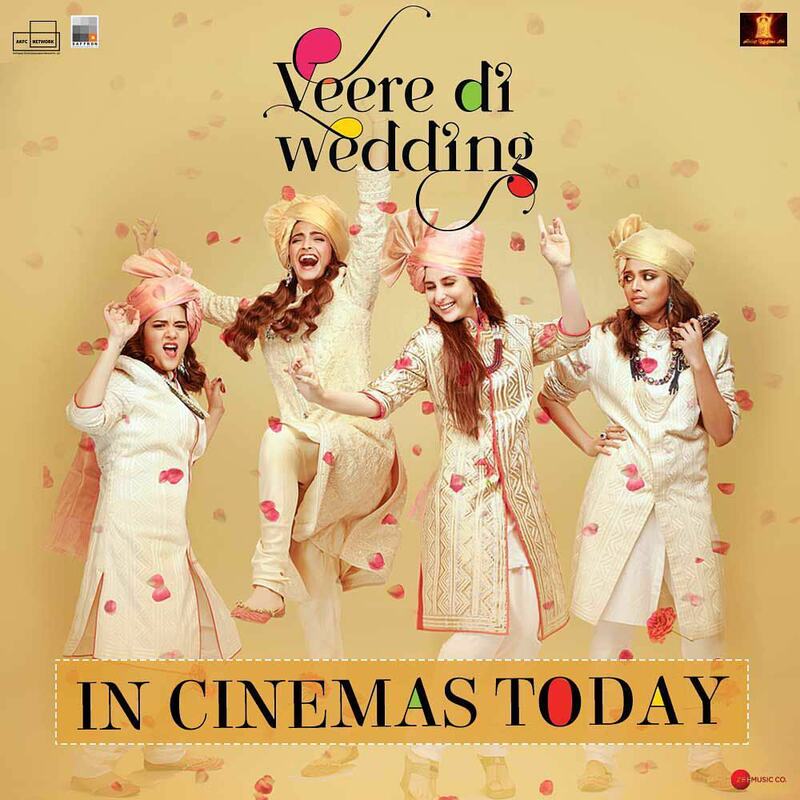 Veere Di Wedding is enjoyable and all the girls, who have a similar girl gang can relate with the divas in the film. A must watch for a perfect weekend with girls.